Educators will have a working knowledge of the four temperament types that include: Rational, Guardian, Artisan and Idealist. Personalities of their students and adults in educational and social settings will be explored. Participants will take the personality test to determine what temperament type they are, as well as their own particular teaching and learning style preferences. 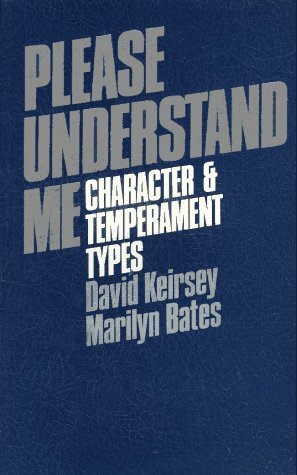 Educators will be able to apply the character and temperament types to classroom and school settings. They will also examine inter-faculty relationships and school staff to improve communications, productivity and effectiveness. Educators will have a working knowledge of the four temperament types that include: Rational, Guardian, Artisan and Idealist personalities of their students and adults in educational and social settings. Participants will take the personality test to determine what temperament type they are as well as their own particular teaching and learning styles preferences. Educators will be able to apply the character and temperament types to classroom and school settings. They will also apply them to inter-faculty relationships and school staff to improve communications, productivity and effectiveness.